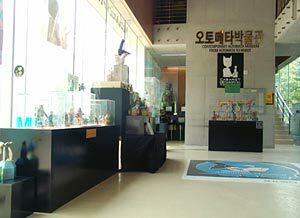 Opened in summer 2008 in a dedicated art village, full of wooden sculpture, artists, and beautiful countryside this museum is operated by the amazing Min Kyoung and her dynamic company Utospace. 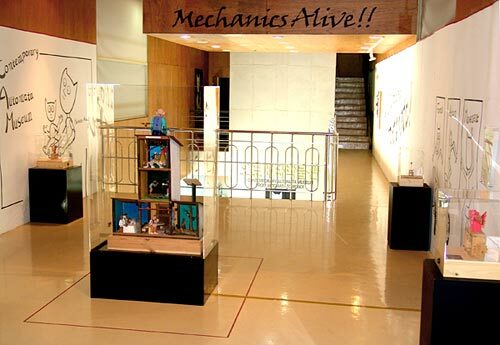 After a managing our very popular touring exhibition ‘Mechanics Alive! !’ in two venues in Summer 2007 Utospace have decided to open a permanent collection, and focus on understanding automata and inspiring new makers.